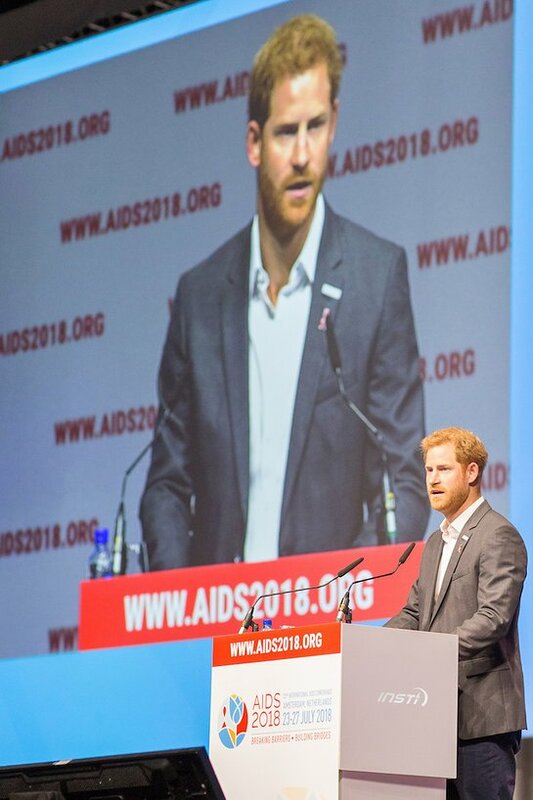 bioLytical Laboratories, a world leader in rapid infectious disease tests and developer of the 1 minute INSTI HIV Self Test, commends Sir Elton John and Prince Harry, Duke of Sussex for the launch of the MenStar Coalition to engage men in new and innovative ways to break the cycle of HIV transmission. “New, energetic and innovative solutions are needed more than ever before – and that is exactly what you are about to see from Sir Elton John and the MenStar Coalition partners,” said the Duke of Sussex. 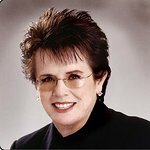 “Young people are the only age group where HIV infections are rising, not falling,” warned rock star and veteran AIDS campaigner Sir Elton John as he announced the launch of the MenStar Coalition focused on testing and treating HIV infections in men at the 2018 International AIDS Conference in Amsterdam. “We have to do much, much more to bring men, especially younger men more fully into the fold,” he insisted. The MenStar Coalition brings together seven founding partners to end the AIDS epidemic by 2030 including PEPFAR, UNITAID, The Global Fund, Elton John AIDS Foundation, Children’s Investment Fund Foundation, Johnson & Johnson and Gilead. According to an UNAIDS report, in sub-Saharan Africa, men and boys living with HIV are 20% less likely than women and girls living with HIV to know their HIV status, and 27% less likely to be accessing treatment. Despite their many social and economic advantages, men are less likely than women to seek out health care, to take an HIV test, or to initiate and adhere to HIV treatment. Prince Harry has long campaigned for HIV awareness and is no stranger to INSTI. In 2016, the Prince made headlines by taking an INSTI HIV test in a Facebook Live video, in an appeal for more people to get tested. “It’s amazing how quick it is,” said Harry about the test; his results were negative. And then in 2017, Terrence Higgins Trust welcomed Prince Harry and Meghan Markle to Nottingham Contemporary, on World AIDS Day to remember the lives lost to HIV and mark the incredible medical progress made in the fight against the virus. The Duke of Sussex was at the Amsterdam conference as the Patron of Sentebale, a charity he founded in 2006 to assist vulnerable children in Lesotho and Botswana affected by extreme poverty and HIV/AIDS. His Royal Highness and the #LetYouthLead advocates discussed challenges and experiences for young people living with HIV/AIDS.